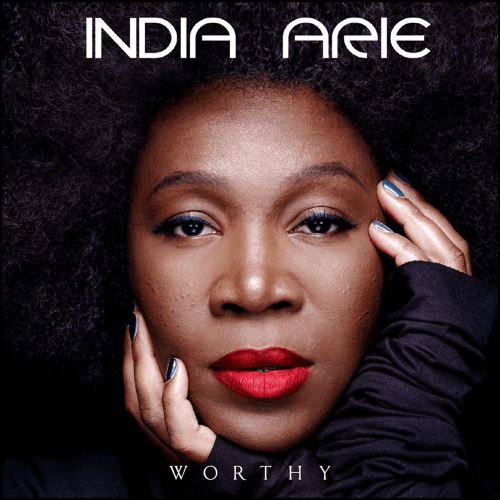 (February 2, 2019) India.Arie returned a couple months ago in glory with the cool single, "That Magic," but as we enter Black History Month, she takes a bigger look at the world, with a focus on empowerment, and the value of working together to change the world. What if Martin didn’t stand up? What if Rosa didn’t sit down? What if Malcolm didn’t man up? And she follows with a call for all of us who are "chosen" to take up that call and work together in love. "What If" is sonically another winner for Ms. Arie, but it is the message that is ringing even louder and clearer to us. Check out "What If" below and tell us what you think.